The Barbican is an internationally-renowned arts centre in London that aims to “inspire more people to discover and love the arts”. While perhaps best known for its brutalist architecture and impressive concert hall, the Barbican’s many performance and exhibition spaces play host to all of the major art forms, including music, theatre, dance, film and visual art. 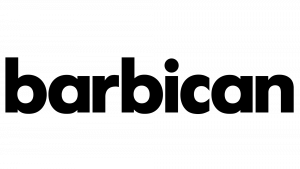 In developing their Business Plan for 2017-2020, the Barbican had identified a need for a step-change in income growth to support their artistic ambitions. The Fundraising Department had developed separate plans for each of the major income streams to look at how this required growth might be achieved. Having developed these plans, the Head of Development was keen to get an external assessment of whether these plans were realistic, in order to identify and address any potential challenges as soon as possible. Apollo Fundraising came in to act as a “critical friend”, reviewing each of the individual plans. We spent a day interviewing members of the Fundraising team to explore the rationale behind the plans, and to provide a platform for them to voice any concerns they might have. This also included running a “pre-mortem” exercise with the full team to help identify all of the challenges that might stop them achieving their goals. We also carried out a paper review of the Business Plans, assessing the likelihood of achieving the annual fundraising targets based on the current performance, prospect pipeline and retention rates. 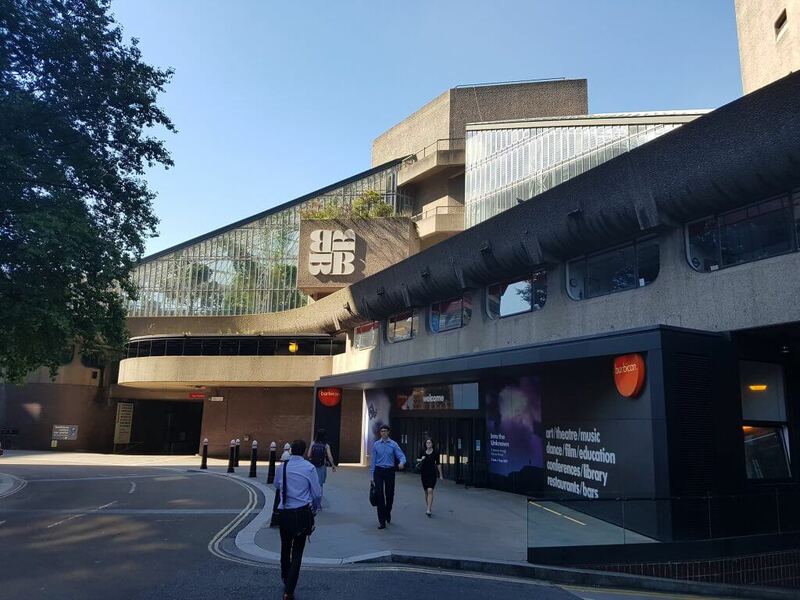 As part of this we also carried out a light-touch review of the fundraising performance of comparable organisations to benchmark the Barbican’s current performance and ambitions against their peers. We provided the Barbican team with a comprehensive report outlining the risks and pressure points we had identified within their Business Plan. We also set out recommendations for how they could avoid (or at least reduce) these risks. Looking for help to achieve your fundraising goals? Let's talk!